The Vesta Approach is a confidential service that supports individuals, families and partners to recover from drug or alcohol use and improve their quality of life. 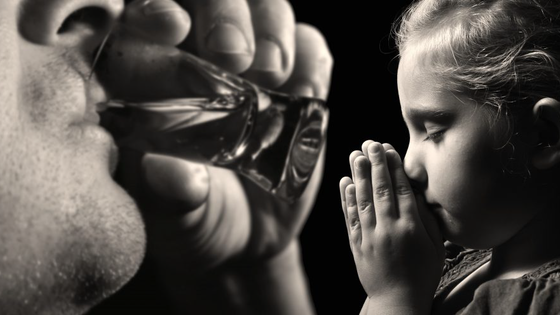 Is someone you love having problems with alcohol or drugs? 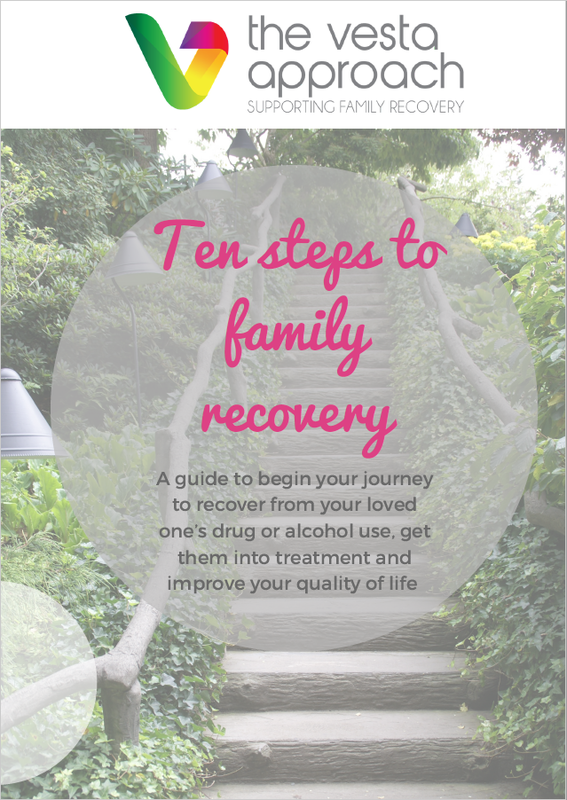 Living with someone who is drug or alcohol dependent is incredibly difficult. 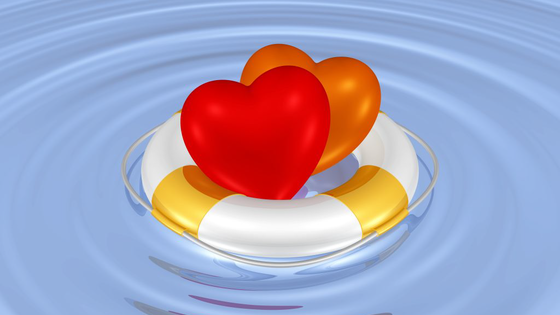 Typically, your loved one is seen as needing as much support as possible. however, you, affected by their problematic use, are also in need of your own support. Are you sick and tired of drugs and alcohol affecting your life? Recently given up drugs or alcohol? Wanting to cut down or stop? Not sure where to get support? Want a private, confidential and professional service? What do you like about drugs and alcohol? I’ll help you figure this out and make significant changes to your lifestyle so you can reach your goals of cutting down or stopping. Have you tried to get help but not getting anywhere? You might be a family member that has tried to help a love one stop using substances. Or maybe you want help for you? I have over a decade of experience of helping individuals and families reciver from the negative impact of drug and alcohol use. Click here to let me help. The Vesta Approach supports individuals and families affected by drug or alcohol use. I offer my service online (wherever you live!) and face to face in the Manchester (UK) area. This means you can access support for YOU without having to worry about getting to an appointment, leaving the house or childcare. You can access the programme from anywhere you like or meet me in Manchester. I can even see you at home. I will help you to lead a better life. Yes, Please Send Me My Copy! I am so happy you have come to this website and hope you will be inspired by what we can achieve together to help you live the life you deserve. Please note… At the moment, the Vesta programmes are offered to people age 18+ (the drug or alcohol user also needs to be over 18) but if you need some support, please get in touch anyway and I will try to help. Mesage me for any help and no obligation advice. Copyright © 2017 The Vesta Approach. All rights reserved. Get your free copy of "Ten Steps To Family Recovery"
And to receive updates about future programmes, support and my blog. You're not on your own.